Welcome to this BETTER THAN NEW home in West Haven! 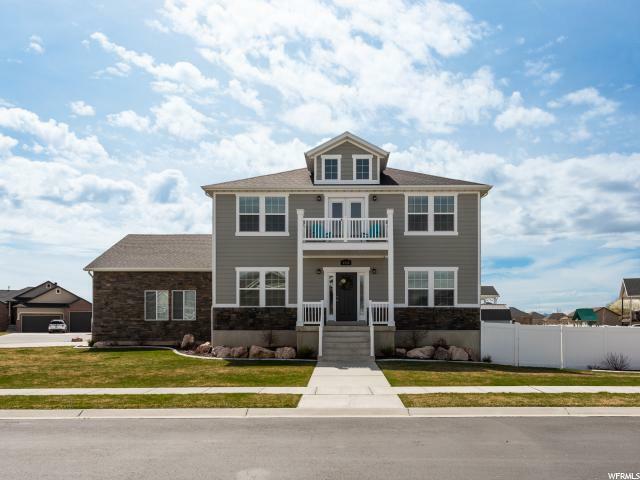 Built in 2016 sits on a large corner lot in a quiet cul-de-sac. 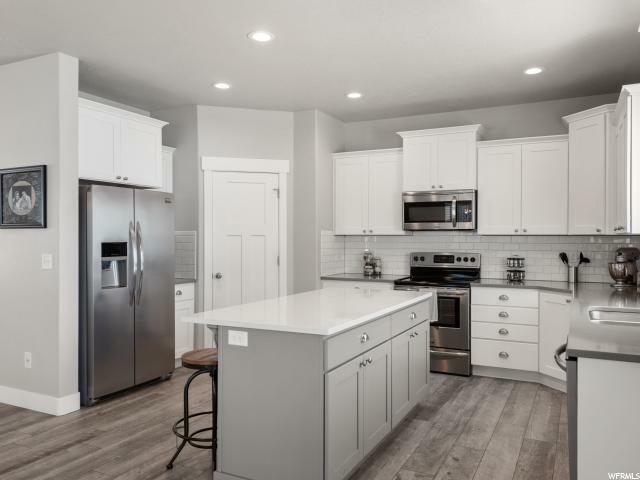 This home is immaculately clean and cared for. Designer touches throughout. 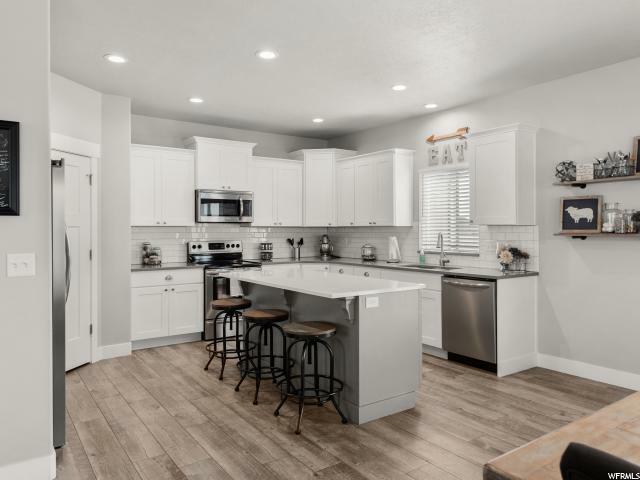 Beautiful open kitchen with white painted shaker cabinets, quartz countertops. Kitchen & dining conveniently open up to your covered deck for easy indoor outdoor entertaining. Upstairs you will find a beautiful master suite featuring a large tiled shower and walk in closet. 3 other spacious bedrooms and bath. This home also features Low-E tinted windows. Enjoy your outdoor space in this fully fenced and landscaped yard. Spend time on the front balcony with a spectacular view of the mountains. You will love this extra deep double car garage with attached third bay. Garage also a gas line for heat source, and has 220 electricity. Large RV pad. All wiring, plumbing and HVAC work has been done in the basement waiting for your personal touch! Square footage figures are provided as a courtesy estimate only, Buyer is advised to obtain an independent measurement. 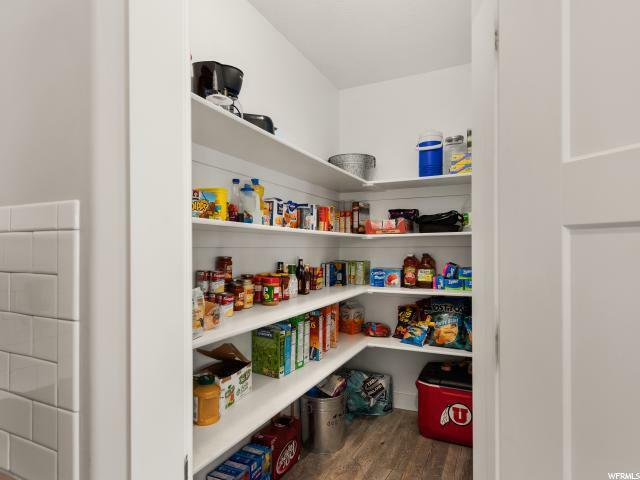 Interior Features Bath: Master Closet: Walk-In Den/Office Dishwasher: Built-In Disposal French Doors Gas Log Kitchen: Updated Range/Oven: Free Stdng.